We believe the customer should influence our product, and so our products have all been designed with the influence of customers at some of the top pharmaceutical companies. 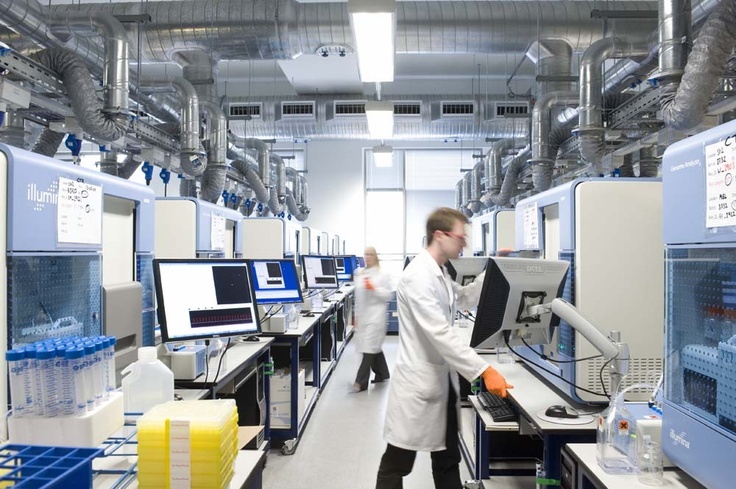 Our Feature-On-Demand philosophy, where we rapidly react to the customer's ever-changing needs in the world of biomarker discovery, is the hallmark of our development strategy. We have some of the best developers around, and as a result, we are able to rapidly deliver updates and requests based on user feedback. It's our belief that software in our industry needs to have a strong statistical back-bone. As a result, all of our software is designed with the guidance of leading statisticians in the field. We believe that being a smaller company allows us to provide more one-on-one, interactive support with our clients than some of our competitors. We know our customers by name, and take pride in helping each and every one of them. Our support is always extremely responsive, and we're willing to go the extra mile to help our customers. Omicsoft was founded in the Research Triangle Park, North Carolina area, in mid-2007, by Jack Liu (President), Tony Xie (Chief Financial Officer) and Stan Young (Co-founder). Since then, the company has rapidly expanded, in employees, clients, software and services. Initially, Omicsoft's product, Array Studio, was designed to work with gene expression products only, but has since expanded into Next Generation Sequencing as well as other OMIC fields, including RT-PCR, Copy Number, Genotyping, and more. In 2008, Omicsoft released Array Server, its enterprise solution for the management of high dimensional data. Omicsoft now boasts clients at nearly every top pharmaceutical company, as well as top biotech and academic institutions.